In this article, you'll find how to change the flags of the Weglot button on your website. 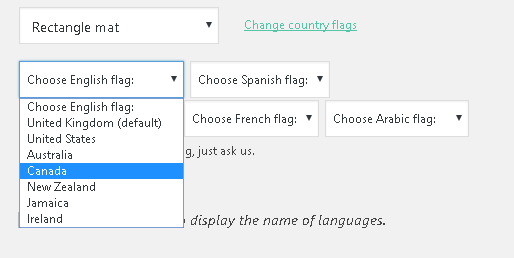 You can now choose the flag you want to replace. 2. 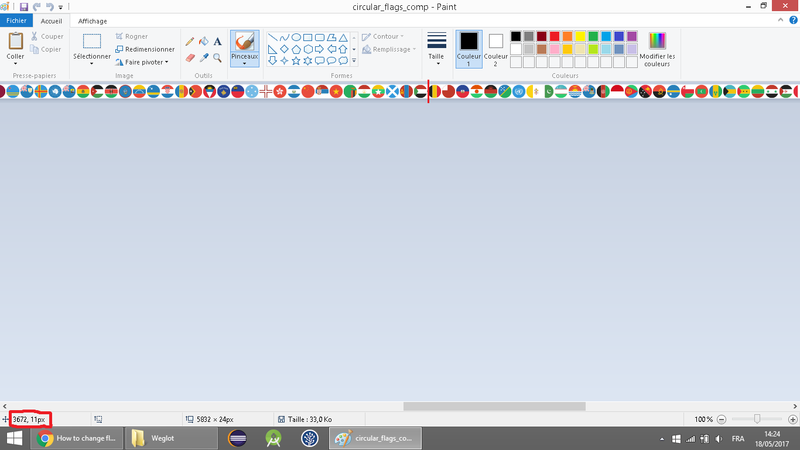 Using one of Weglot's image for a flag not available in 1.